DataComm is an Avaya/Nortel and 3CX Authorized Reseller that specializes in internet telephony, VoIP and office telephone systems. We provide industry specific solutions for Call Centers, Medical Offices, Legal Firms, Retail Operations, and Government (state & local) Offices. Our services range from the design and development to the implementation of integrated solutions. 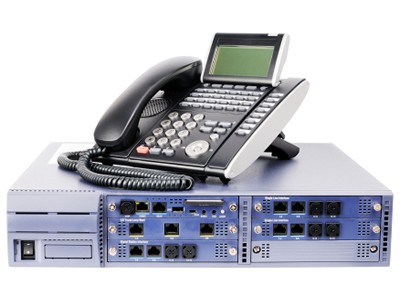 We also provide voice and data cabling for moves, additions, or changes to your phone system. Contact us today to schedule a live demonstration of an Avaya or 3CX solution and explanation of how we can help your organization. DataComm is committed to excellence and the success of your business!